From Sultanahmed to Galata Tower you will see old Istanbul. Especially Sultanahmed area is the most historical area in the city. 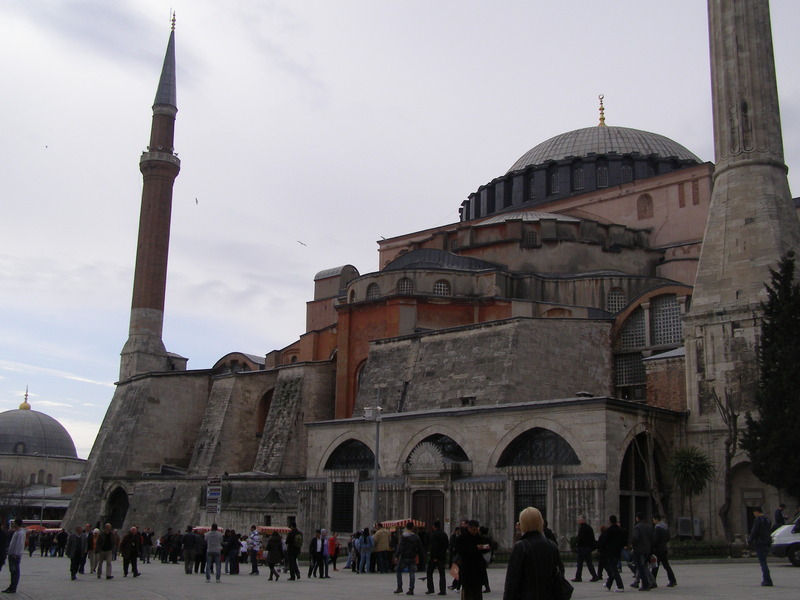 You can visit Topkapı Palace, Cistern Bassilica, Blue Mosque, Hagia Sofia museum. 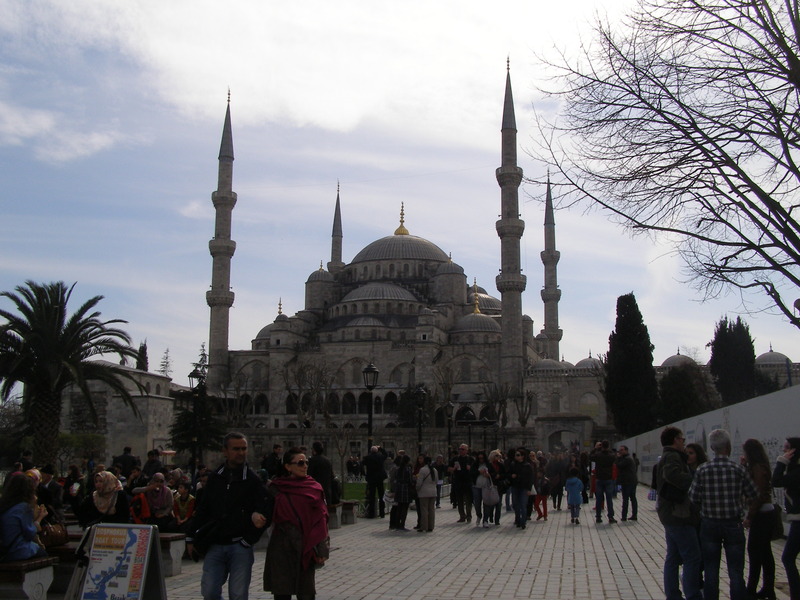 When walking to Galata Tower keep your camera ready as you will see nice sights on the way. 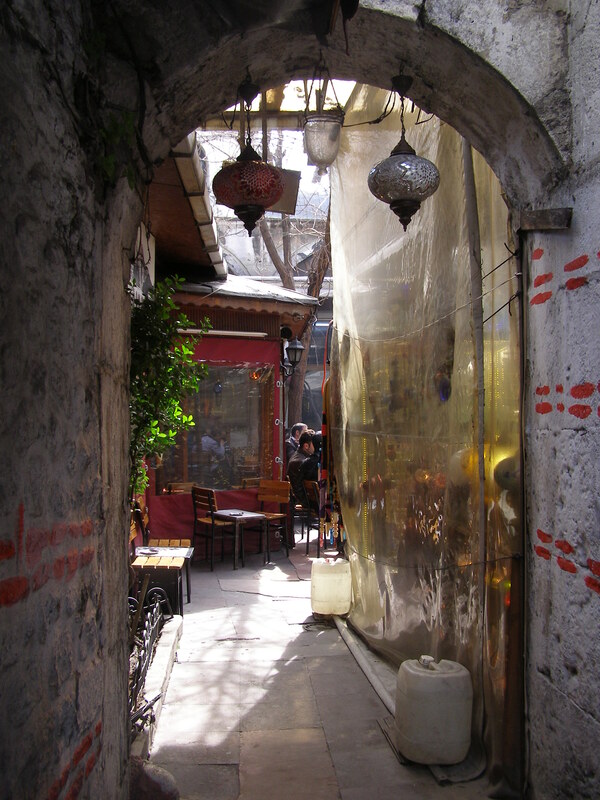 You can give a break in the cafes and pubs under the Galata Bridge and then follow the route to Galata Tower. 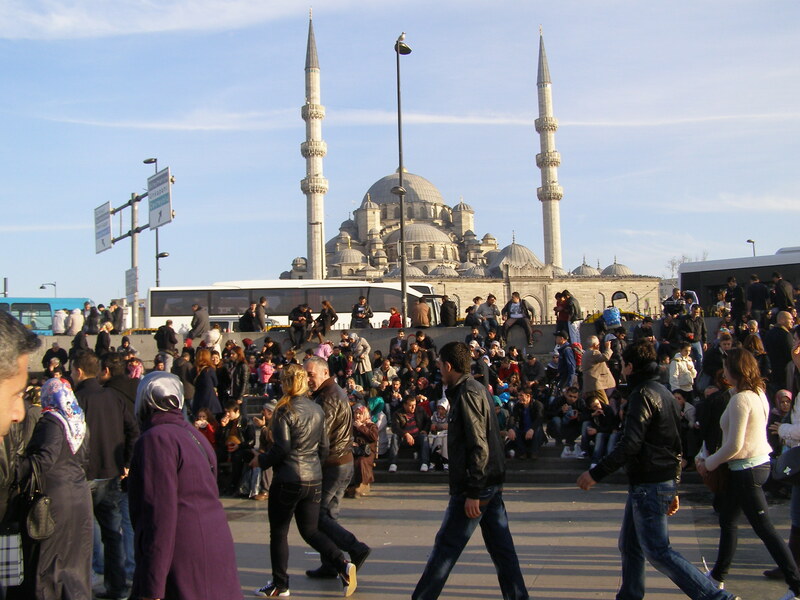 Taksim is the heart of the city. 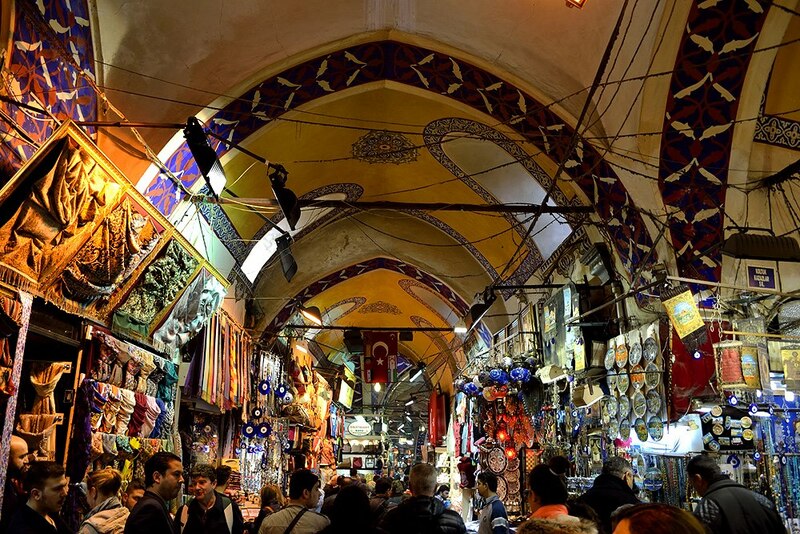 Istiklal street is the famous street of Istanbul which you can find anything you need. From Taksim square to Ortaköy is a nice walking route. You will pass from Dolmabahçe Palace and if you want you can visit it on the way. Ortaköy is a nice place near the sea and good place to drink a coffee or tea. From Taksim to Galata Tower is a route that you shouldn’t miss. You pass the Istiklal street and reach the Tunel area. There are nice pubs and restaurants around the Tunel area. After Tunel you will reach the historical Galata Tower. Taksim to Karaköy Port is very similar with the above route only you go on walking and reach to Karaköy Port. You will pass from old streets and see old buildings on the way. Unkapani to Fatih Mosque is a historical route on which you will see dozens of mosques and a very traditional local living areas. This route includes mosques, churhes and lots of old buildings. There are ferries that go to Kadıköy from Eminönü, Karaköy, Beşiktaş and Kabataş. Kadıköy is a large and busy area in Asian side. When walking from Kadıköy to Moda you will see lots of shops, fish market and then you will reach Moda which has a great view and very nice cafes. There are ferries that go to Üsküdar from Eminönü, Karaköy and Beşiktaş. It is a nice route that you can see the Bhosphours bridge and nice views. You have to walk from car roads for a while but generally good for walking.